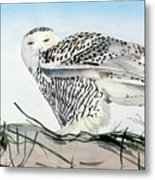 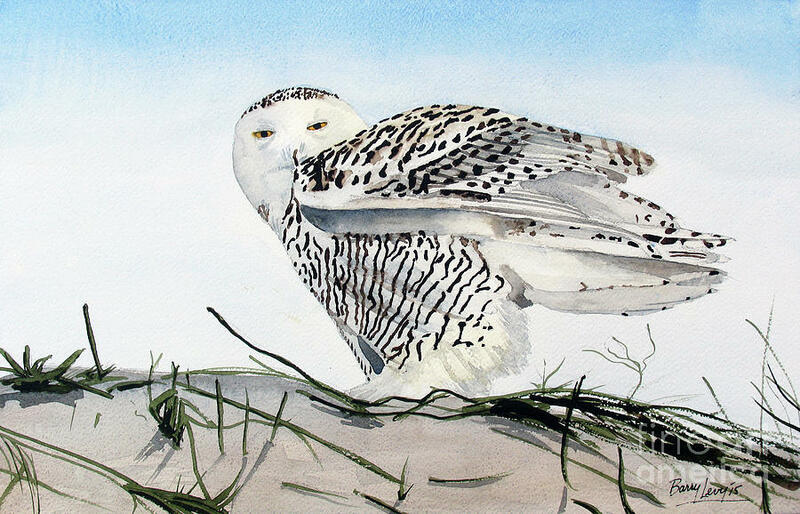 Snowy Owl is a painting by Barry Levy which was uploaded on July 25th, 2016. 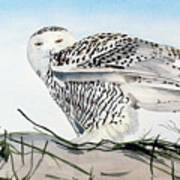 Snowy Owls are magnificent creatures with their dappled white feathers. 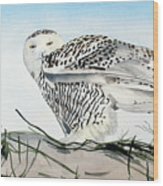 They are difficult to find in the wild but when you do take a photo.